Home » Travel » Vintage Luxury Festive Promotion Offer for November Month– Food at 10,000Ks only. Vintage Luxury Festive Promotion Offer for November Month– Food at 10,000Ks only. If you’re in Botataung dont forget to visit @Vintage.Vintage Luxury Festive Offer for November Promotion– Food at 10,000Ks only. 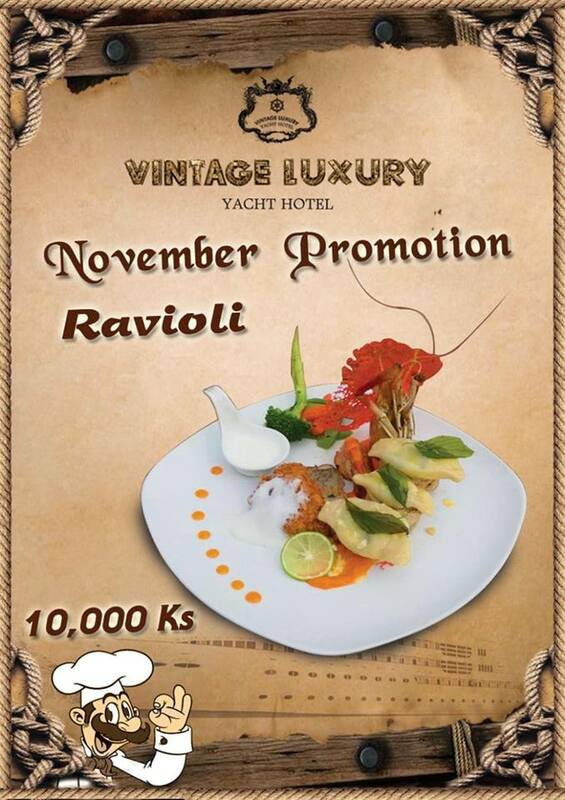 Vintage luxury yacht hotel presented again November food promotion just for you.Feel the taste of Ravioli by just paying 10,000KS. Say Hi to Halloween Night Party on 31st October only @ Vintage. 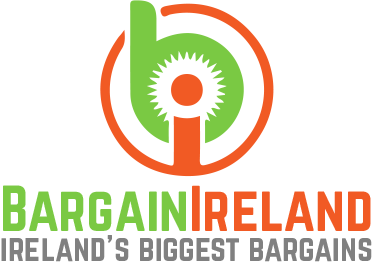 Great room promotional deal for local customer from Vintage Luxury Yacht Hotel until 31st March. Breaking news for food lovers!!! Vintage Luxury Festive Offer for March Promotion . Do you admirer of LATIN Live Music?? ?Then come to Vintage Luxury Yacht Hotel on 12.1.2019 (Sat), 8:00 Pm to 10:00 Pm. Come with your loved one for the “Special Romantic Movie Night” with Dinner Date on 5th January 2019. #VLYH special weekend room promotion for local customers.